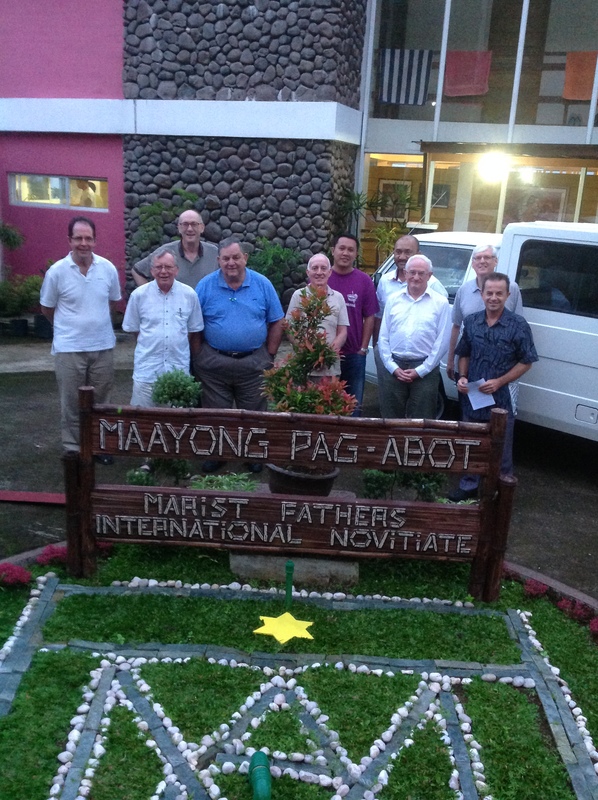 MAP leaders meet in Davao, Philippines! 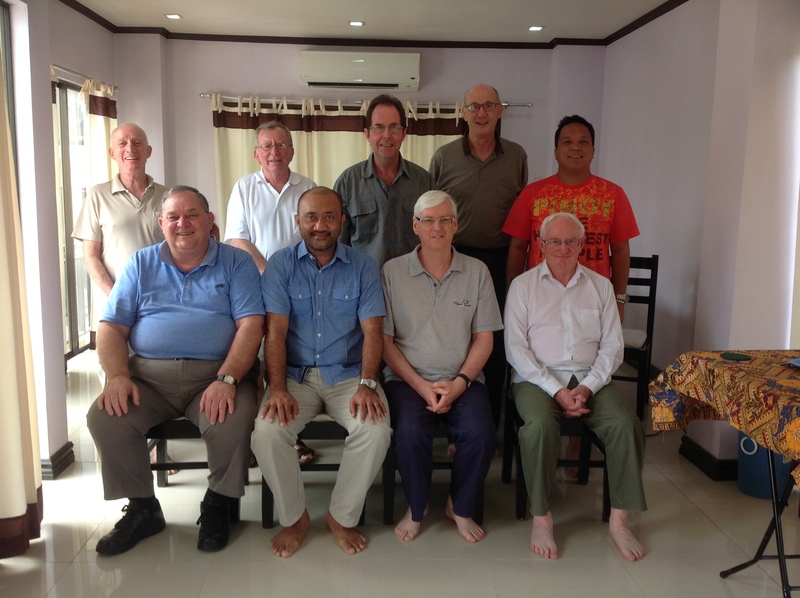 Marist Asia Pacific (MAP) leaders are gathered for their annual meeting in Colin District House, Davao city from 16-20 June 2014. 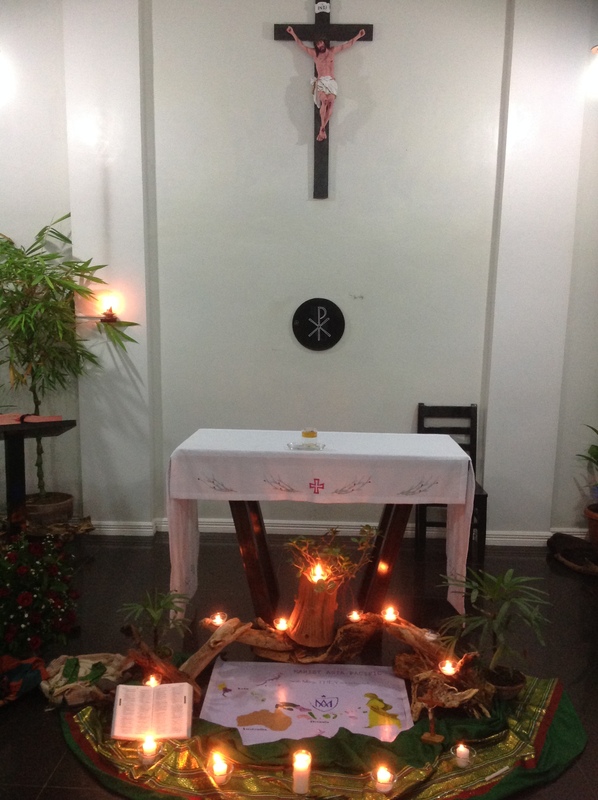 Attending the meeting are Frs. 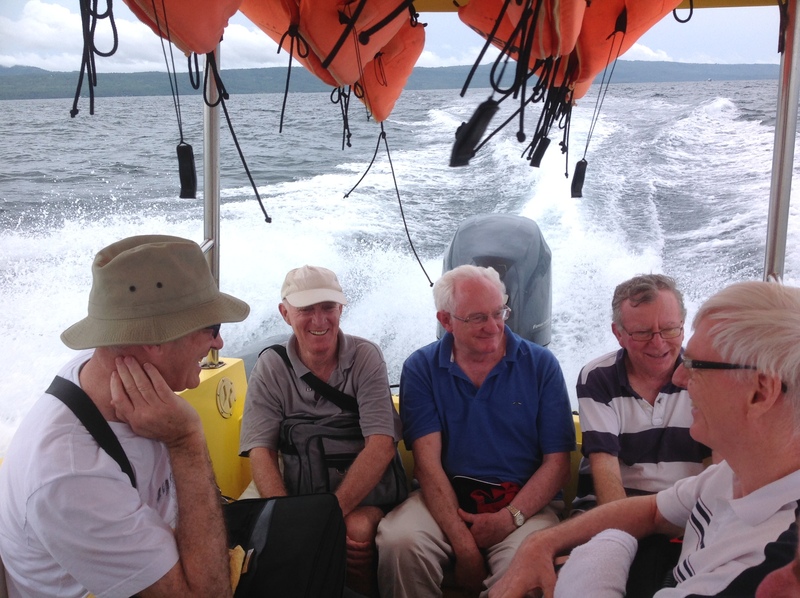 David Kennerly, sm and Neil Vaney, sm from New Zealand province; Frs. 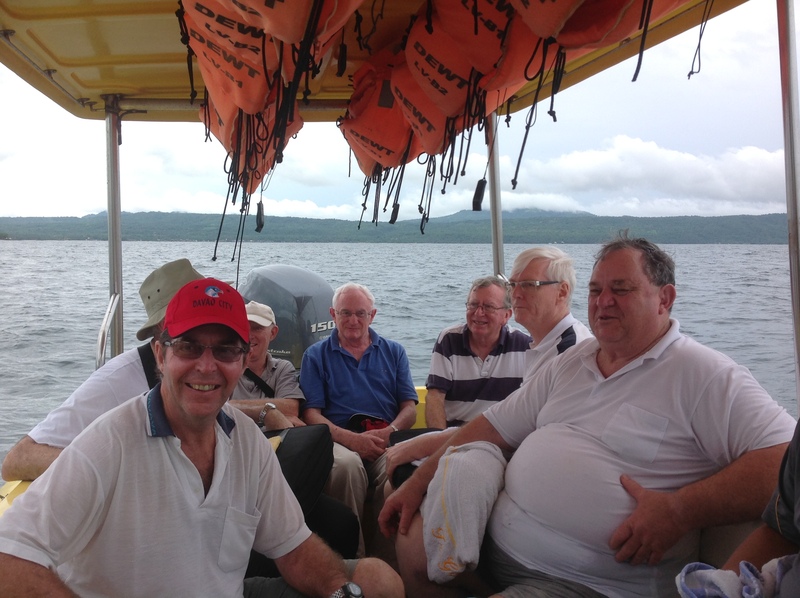 Bob Barber, sm and Pete McMurrich, sm from Australian Province; Frs. 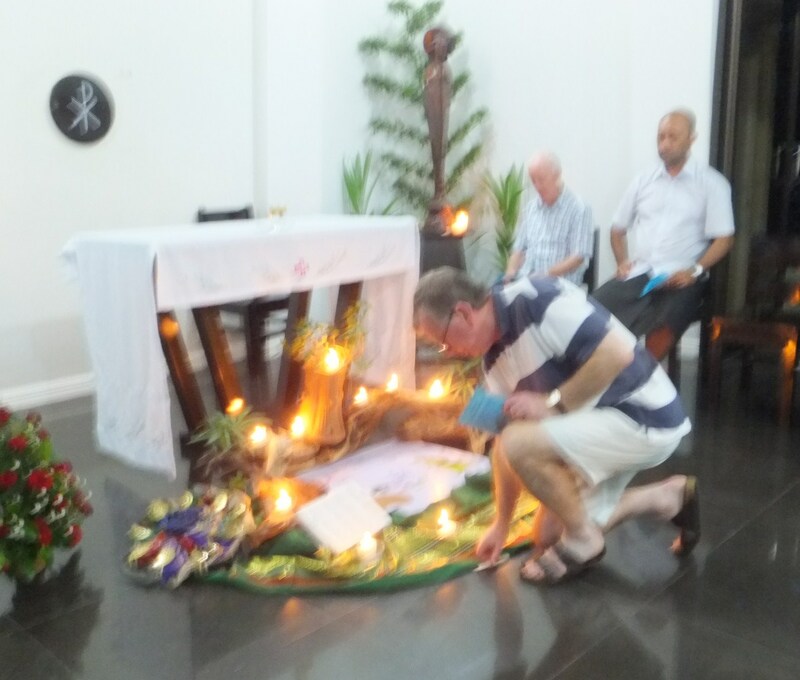 Ben Mackenna, sm and Pio Waqavotuwale, sm from the Province of Oceania; and Frs. 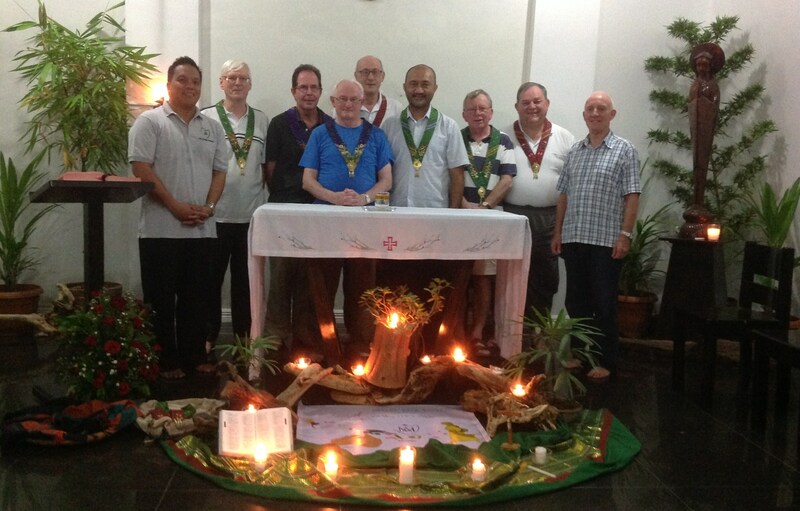 Pat Devlin, sm and Christopher Thadeos Ganzon, sm from the District of Asia who host this year’s meeting. Also in attendance is Fr. Larry Duffy, sm from the General Administration Rome. 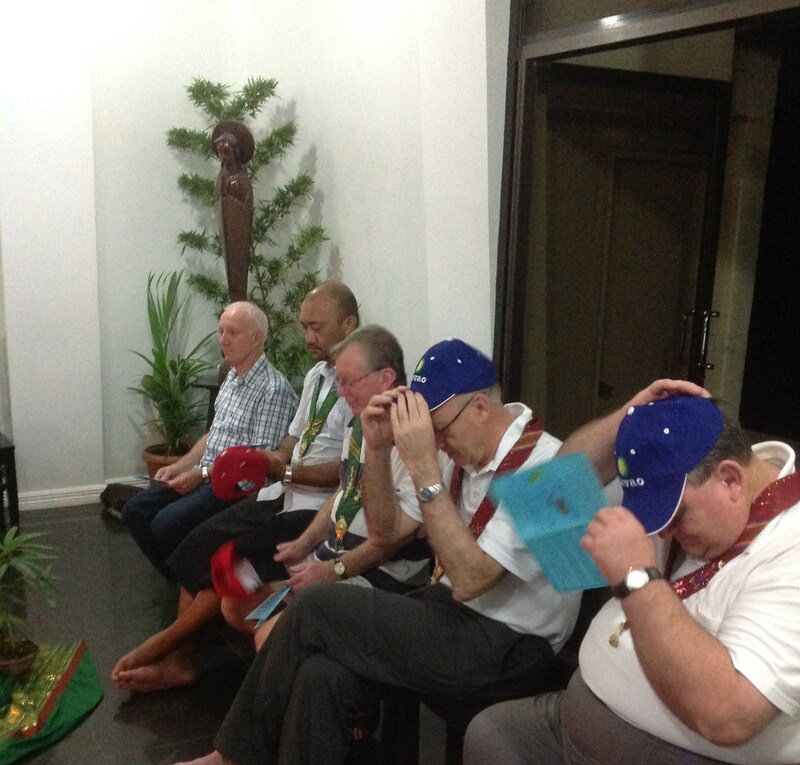 The leaders are welcomed by a simple liturgy in which the leaders lighted a candle symbolizing there places of origin and were given a silky necklace and Davao caps. 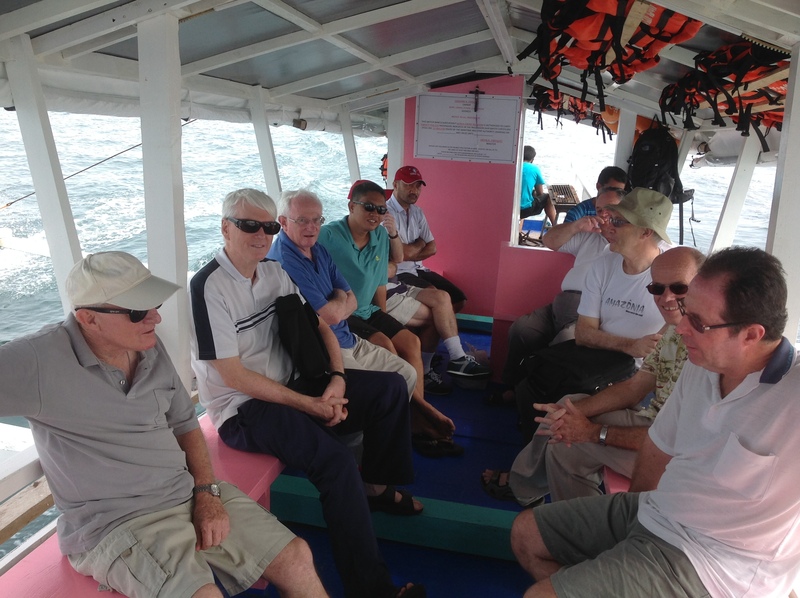 Before they begin their formal meeting, the group went for an island hopping to relax and enjoy the cold water of Davao. The MAP meeting starts on Wednesday. 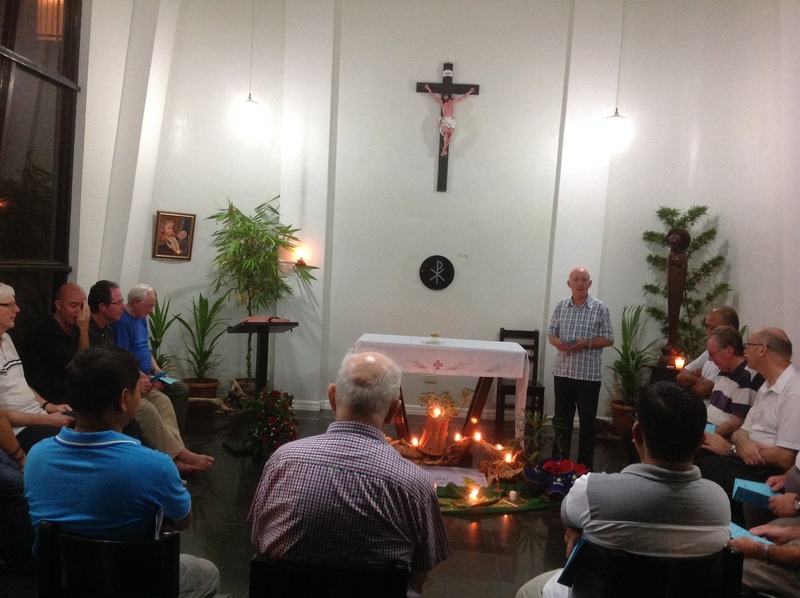 We ask you to pray for the success of this meeting and hoping that it bears much fruit for the life and mission of Marists here in Asia Pacific. 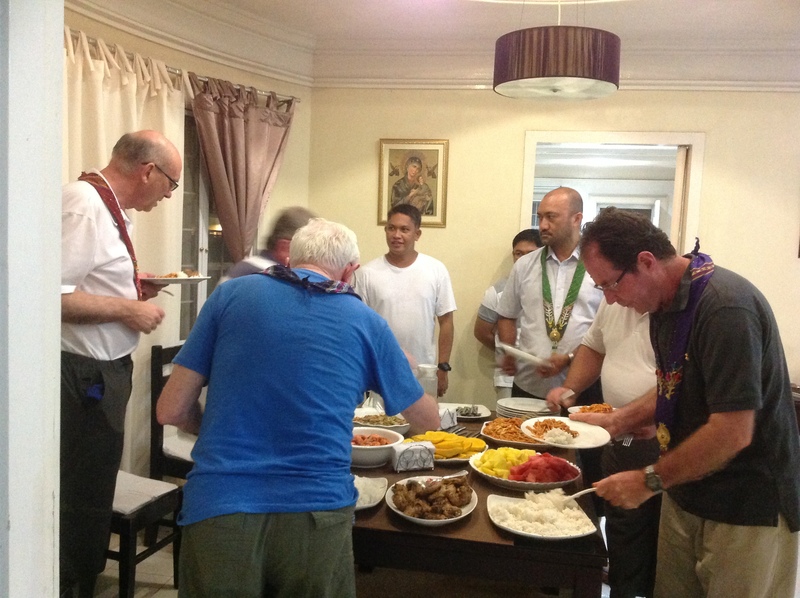 We welcome our confreres and may you have a wonderful time in Davao! Mabuhay!